eLead Global Products are wholesome plant foods manufactured base on the science of Nutritional Immunology. It is SAFE Nutrition for all including children, senior parents, sick family members and even our pets. 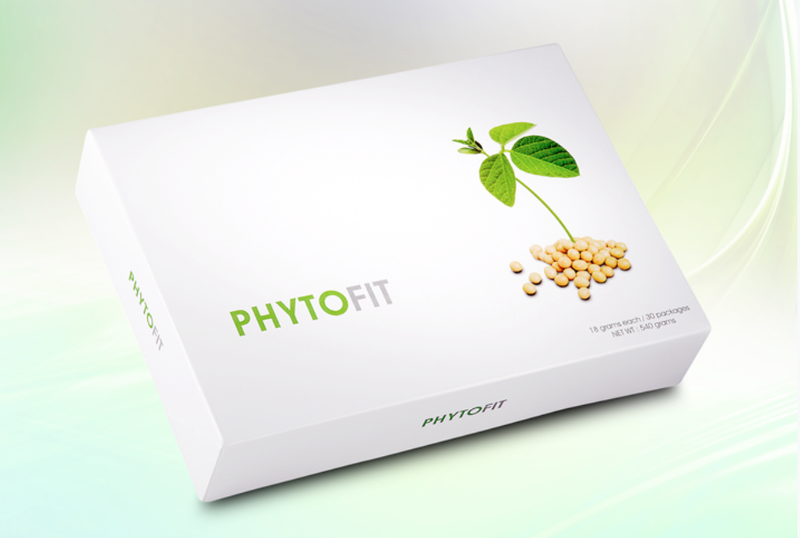 Nutritional Immunology Products go Online! Hi, wanna share a new chapter in my life. My 18 years of Nutrition business went online yesterday! 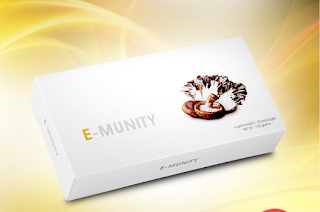 All eLead global products are researched and manufactured according to the science of Nutritional-Immunology. E.Excel International, its sister company, celebrated its 29th anniversary convention at Singapore Indoor Stadium June 2016. Come onboard elead global with elead33.com to share the science of good health with all your loved ones and enjoy financial freedom plus the joy of time freedom! Start joining a successful organization to achieve the dreams of your life! Eat more plant foods , like hawthorn and berries, like blueberry, raspberry and cranberry, to support general health. Base ib data from the USDA Human Nutrition Research Center on Aging, a 100gm serving of fresh blueberries can deliver the antioxidant capacity of 5 servings of some vegetable and fruits. Recommended products to strengthen your immune system especially cardiovascular health. E-Munity is a polysaccharides product with ingredients like cordyceps mycelium, shiitake mushroom, ABM mushroom and Maitake mushroom. It also contains cassia seeds and blueberries. Polysaccharides improves our health in many ways... strengthening our immune system and reduce oxidative damage, help increase the human body's energy and vitality. Research has also proved its high anti-inflammatory effect. 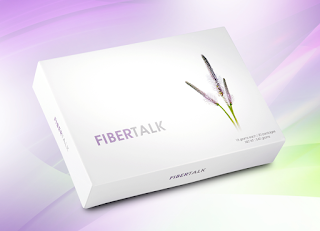 Fiber is an important part of a healthy diet. FiberTalk contains psyllium husk, which is a rich source of fiber, as its main ingredients. Banana and Orange also form part of the ingredient list. Psyllium Husk has many times more fiber content than foods like oats, brussels sprouts, cooked carrot and strawberry. Research has shown that a lack of fiber will cause the liver to overwork, impairing the body's ability to clear toxins. This may force toxins to be excreted through the skin and other detoxifying organs, leading to acne, rashes, eczema, dullness, and unhealthy skin. It is high in fiber, low in saturated fat, and rich in minerals like calcium, iron and phosphorus. 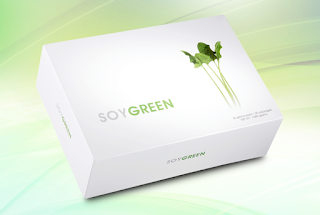 It is also packed with nutrients like photochemicals, antioxidants and polysaccharides. Ideal choice for people with low-calorie diets. The main ingredients of Rhapsody are cactus and American ginseng. These foods are rich in plant-base nutrients that can benefit overall health in various ways. Cactus can help to reduce oxidative stress, regulate the immune system by increasing macrophage activity and has significantly anti-inflammatory effect. American ginseng is good for blood circulation thus increasing our energy and vitality. 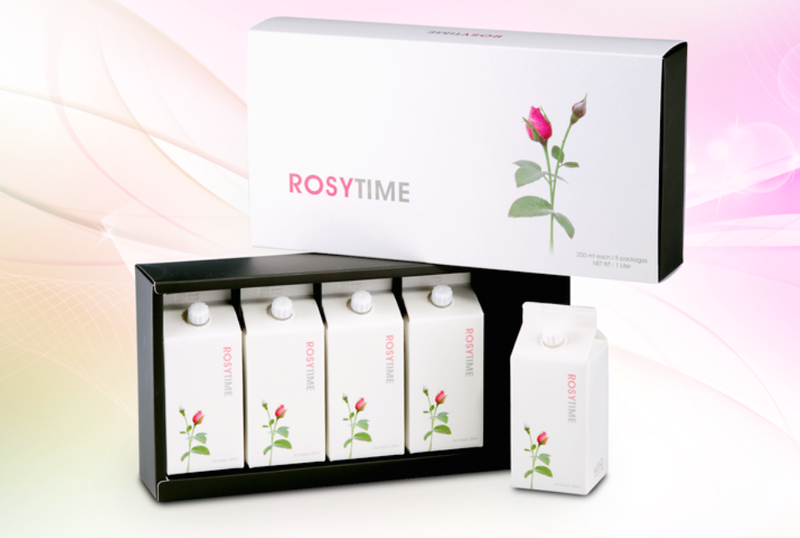 Enjoy the delightful scent of rose together with the goodness of plant-base nutrients. 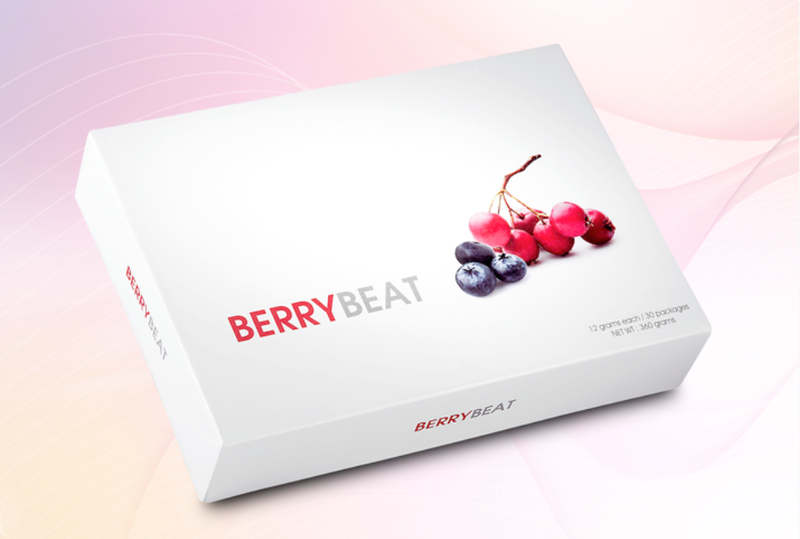 It contains cactus fruit, acerola cherry, cranberry, and rose among its main ingredients. Scientists discovered that the bioavailability of the vitamin C in acerola cherry is 1.63 times higher than synthetic vitamins C.
Besides a variety of vegetables, SoyGreen contains soy and psyllium husk, which are good source of plant-base protein and fiber. Adequate protein intake is very important when on a low-calorie diet because it helps prevent muscle loss. The high content of psyllium husk also helps aid weight control. Other ingredients in SoyGreen: banana, broccoli, spinach, snow pea, leaf lettuce, radish leaf, asparagus, kale, green bell pepper, mustard greens and romaine lettuce. Free Registration here for more details & be part of this dynamic TEAM! Jacklyn Ker 珊珊 20 years with E.Excel International. Vision: A healthier world with joy, peace and loving relationships. Mission: Sharing the gift of health with mankind and creating abundant wealth through meaningful business partnership.